When you put your home to work generating solar power, you’ll see immediate savings on your electric bills, and significantly reduce your carbon footprint using clean, renewable electricity from the sun. Why is a solar power system from American Sunlight Solar one of the smartest investments you can make today? 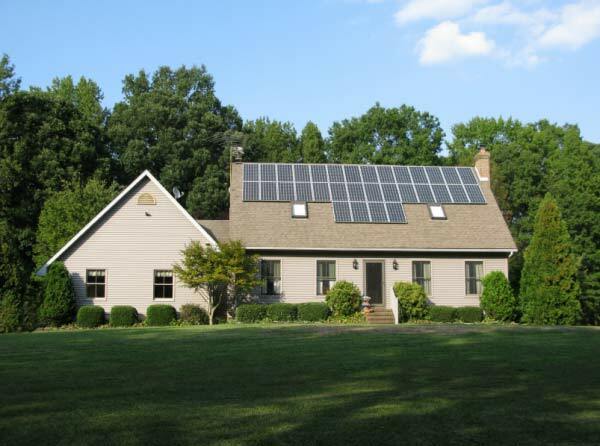 On large residential solar panel projects, we will work with your SAP assessor or energy consultant to identify the most appropriate solar technology for your project. Once a suitable solar product has been selected, our experienced Project Delivery Team will design, supply, install and commission the system for you.